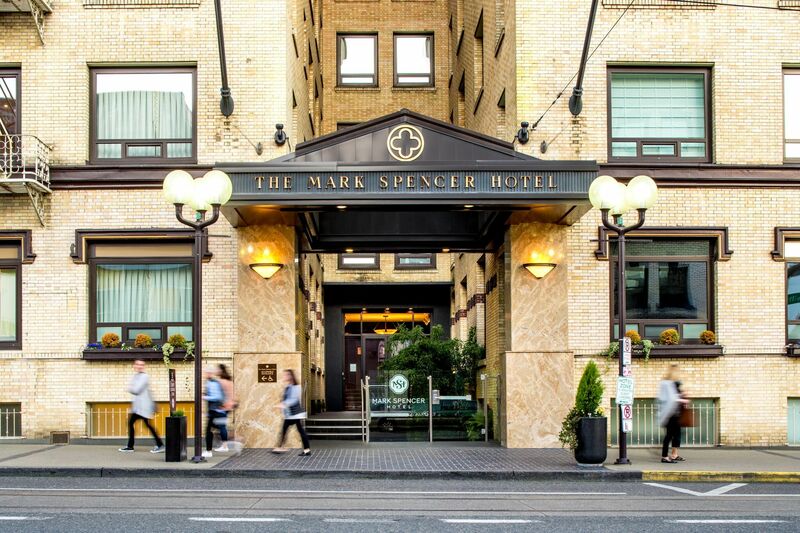 Welcome to Mark Spencer Hotel in Downtown Portland, OR, where we invite you to #StayLikeALocal. 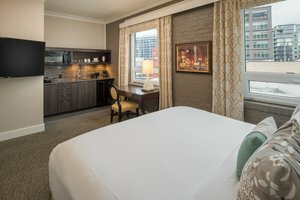 Our charming property is the ideal place to stay when looking to enjoy upscale accommodations in the heart of the city. 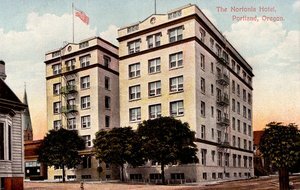 Opened in 1907 as the Nortonia Hotel, the property became a hit with traveling theatre performers and celebrities looking for a stylish hotel close to the city’s theatre district. The hotel was rebranded in 1966 and renamed Mark Spencer Hotel, still retaining its intention to act as a home away from home for artists, performers, tourists, and business travelers looking to enjoy well-appointed accommodations, excellent services, and an unbeatable location. 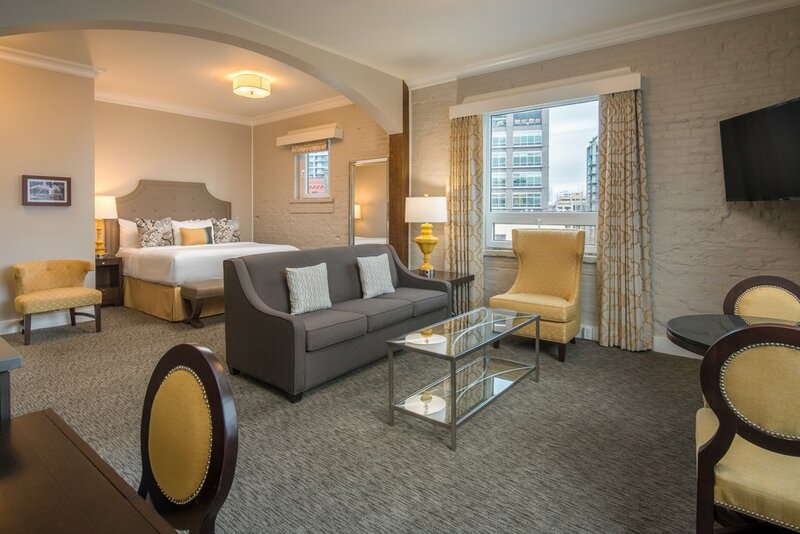 All available guest rooms and suites have been beautifully renovated and redesigned. Modern décor combined with historic architecture creates a luxurious and comfortable atmosphere for any business or leisure traveler. 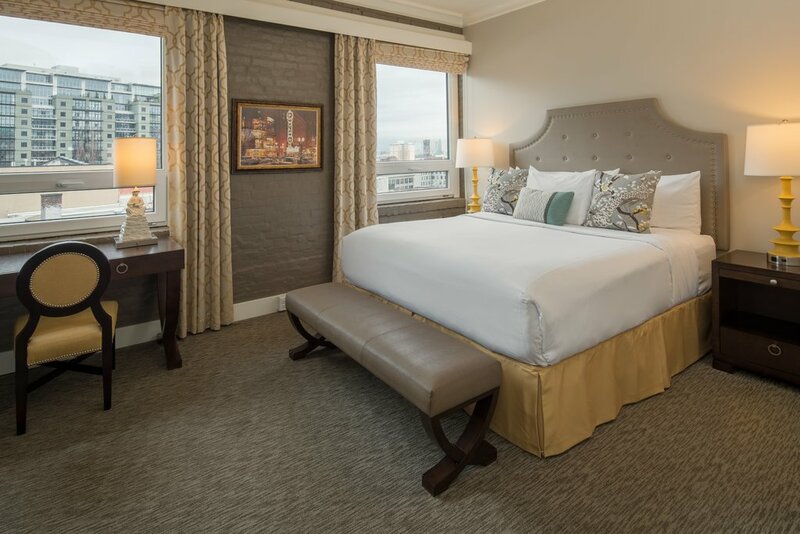 Each room features a luxury bedding package, 50” LED TVs and custom furniture pieces throughout. Carrera marble flooring, Italian glass tile work in the showers and fog-free mirrors also adorn each bathroom. In each guest room and corridor, guests can enjoy artwork by local artists depicting Portland’s vibrant culture. 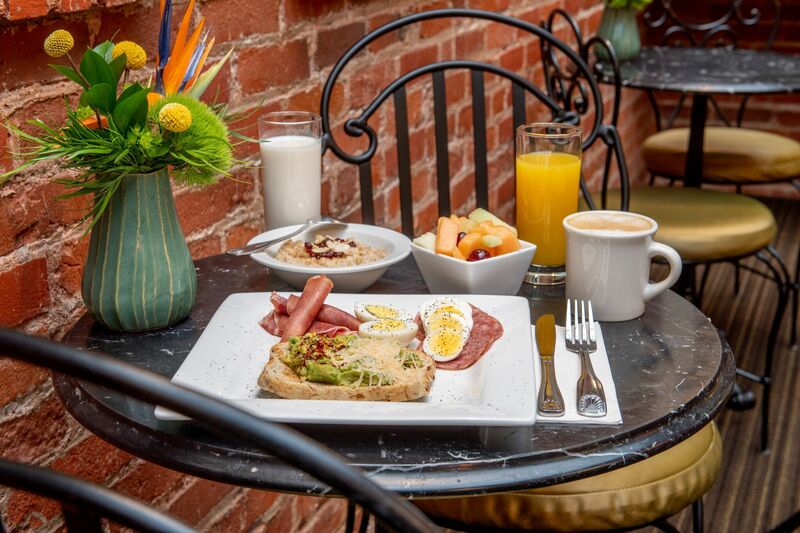 Come stay with us and see what it’s like to #StayLikeALocal. 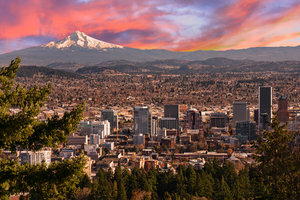 Host your next professional or social event at our hotel in downtown Portland, OR! 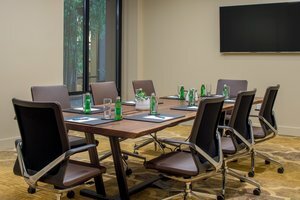 Event organizers will love our diverse array of meeting spaces, ranging from small, intimate boardrooms to stately ballrooms. Our professional and well-trained event staff are on-hand to ensure each occasion runs smoothly, and our stellar list of catering services ensures your guests will enjoy a delicious meal at your event. 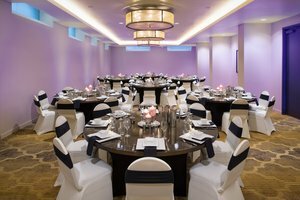 Visit our meetings & events page to learn more about booking your next event at Mark Spencer Event Center. Do you have a special negotiated rate with us? Access our Preferred Corporate and Group rates by logging in, and contact us if you’re interested in establishing a corporate account with us! 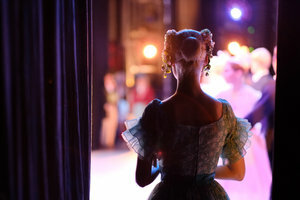 Explore our list of hotel packages below! 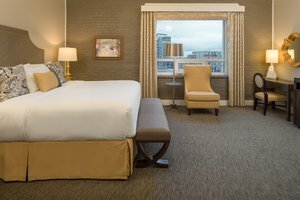 Additionally, our hotel in downtown Portland, OR provides our guests with a bid your own price program. 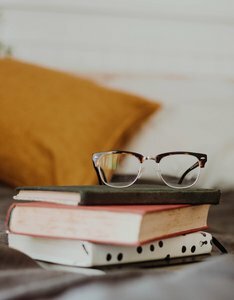 The Powell's Bookworm Package provides guests with special book-related extras. 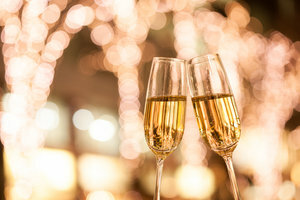 Our Romance Package is ideal for couples looking to enjoy a romantic getaway and includes chocolates and Champagne, and lastley our Theatre Arts Package allows guests to enjoy comfortable accommodations and tickets to a show at Portland Center Stage!